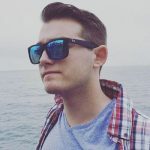 CONCORD, N.C. — After nearly being out of a race car for the better part of an entire season, Alex Bowman got his chance to get back behind the wheel this weekend, joining Chip Ganassi Racing for the Drive For the Cure 300 at Charlotte Motor Speedway. The Arizona native made quite a stir last season during his time substituting for the injured Dale Earnhardt Jr., scoring the pole and dominating at his home track of Phoenix Int’l Raceway, but Bowman has sat on the sidelines for much of this year — with his only seat time coming during The Clash at Daytona and a Camping World Truck Series race at Atlanta in February. However, ahead of taking the reins of the No. 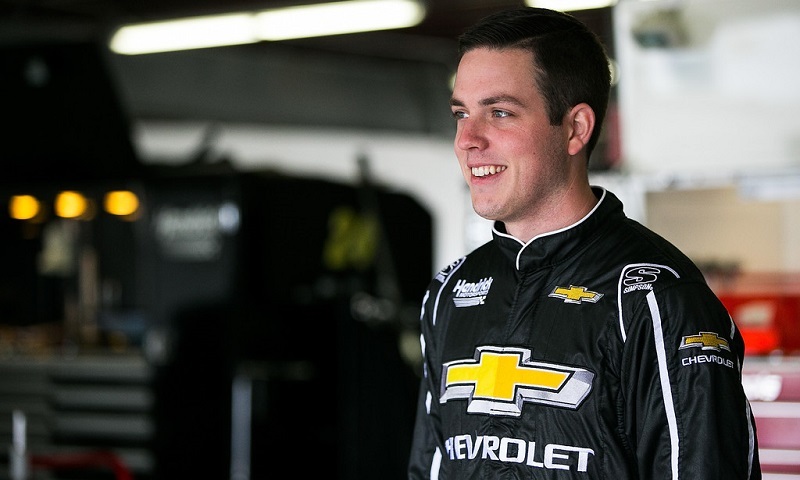 88 Nationwide Chevrolet full-time for 2018, Bowman is returning to the NASCAR XFINITY Series this weekend in the No. 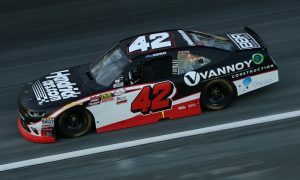 42 Chevrolet, which has been driven for most of the season by Kyle Larson and Tyler Reddick. The young driver expressed that he is very thankful for the opportunity to finally be back in a racing situation this weekend. Bowman knew what his plan was coming into the season and just stuck to his playbook, as he patiently awaited for his opportunity to race. Also of note, Bowman and his soon-to-be Hendrick teammates unveiled their paint schemes for the upcoming Monster Energy NASCAR Cup Series season at the NASCAR Hall of Fame on Thursday. Bowman’s blue and white scheme, complete with black numbers, was inspired by Tim Richmond and one that the driver helped to design himself. Bowman will roll off from the fourth starting position when the Drive for the Cure 300 gets underway.